Picture this, cornflower blue skies, taupe coloured sand, the glittering ocean……sounds like heaven, doesn’t it? And heaven is exactly what you experience with this scorching summer read by the wonderful Mandy Baggot. The story follows Ellen (great name, right?!) and her younger sister, Lacey as they travel to Corfu to plan Lacey’s impending nuptials. Staying at the 5* Blue Vue Hotel, Ellen tries to help her sister focus on wedding prep but Lacey seems a little lost, instead focusing on one of the guys that works at the hotel, Sergei, rather than planning the biggest day of her life. Ellen on the other hand, comes across as focused, driven, a workaholic to some degree and constantly distracted looking at her phone, but there’s a warmth about her that comes across when she’s with Lacey who I couldn’t help but love, especially towards the end. We also meet Yan. Oh Yan. Cute, loveable, delectable Yan. There is some mystery with Yan at first, we know that he is from Bulgaria and is wanting a clean slate from something, but the question is, what? There is definite chemistry between Ellen and Yan which I adored, and some of their scenes together are both heart warming and hilarious. I found myself grinning from ear to ear at certain points, especially with the language barriers! The longer the 2 women are at the hotel, the more you see them grow. Lacey makes a life changing decision and Ellen decides that there really is more to life than work. She learns to take chances and live a little, with Yan by her side, encouraging her every step of the way. But Ellen is harbouring her own secret, much like Yan and trust isn’t something that comes easily to either of them. They must take a leap of faith on each other, on love, but is love enough? What I loved about Truly, Madly, Greekly was that it not only gave me ALL the feels where Yan and Ellen were concerned, their relationship blossoming before our very eyes in a beautiful setting, but the fact that the story explores so much more than romance. There are trust issues, family issues, a past that haunts each of them, and all are addressed in such a wonderful way that I felt like a part of their story myself. I immersed myself completely and almost forgot that these perfectly written characters weren’t real. 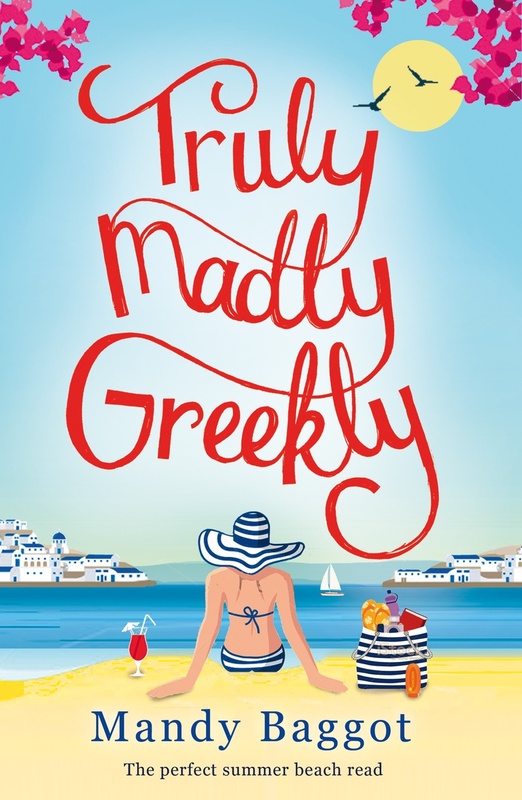 If you’re looking for a book that will pull you in, have you dreaming of your next holiday and melt your heart all in one go, then Truly, Madly, Greekly is the one for you. 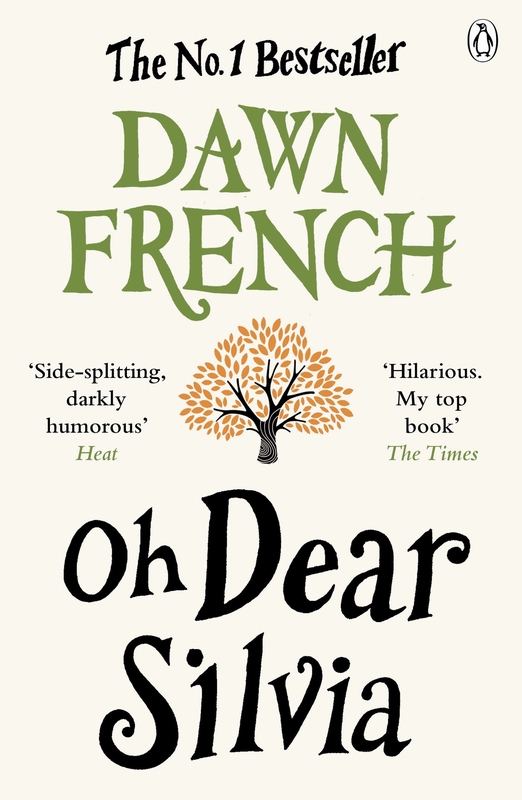 In 2012 she won the Innovation in Romantic Fiction award at the UK’s Festival of Romance and has since scooped Top Ten Reads/Book of the Year places from a number of UK book bloggers. Traditionally published by US publisher Sapphire Star, Harper Collins’ digital first romance imprint, Harper Impulse, and most recently, digital fiction specialists, Bookouture, a great story is never far from her fingertips! 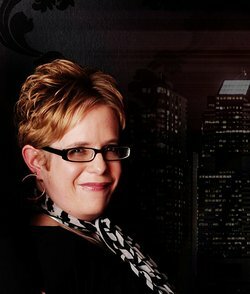 A contributor to writing blogs and short story anthologies, Mandy is also a regular speaker at literary festivals, events and women’s networking groups. Mandy loves mashed potato, white wine, country music, World’s Strongest Man, travel and handbags. She has appeared on ITV1’s Who Dares Sings and auditioned for The X-Factor. Mandy is a member of the Romantic Novelists’ Association and the Society of Authors and lives near Salisbury, Wiltshire, UK with her husband, two daughters and cats, Kravitz and Springsteen.